Please add April 10th to your calendar. 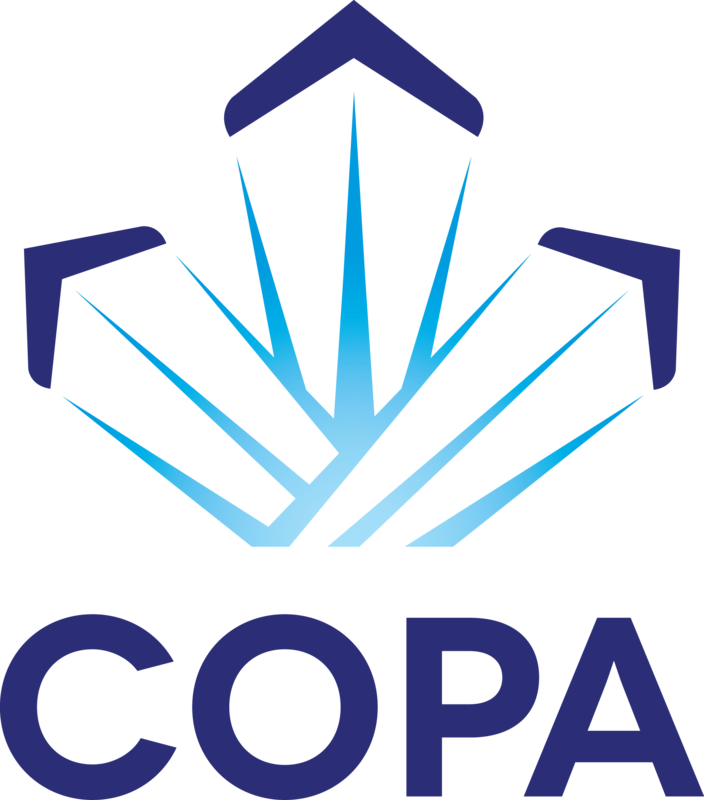 COPA Flight 10 will be hosting a Presentation on Aircraft maintenance. What can you as an owner do, and still be legal when it comes to maintenance on your aircraft. Doug Tomlinson will be presenting for our Social at the Aviation Museum, Hangar 5, YXE at 7pm. Doug has many years in the aviation field and we look forward to hearing from him. Coffee and doughnuts provided. Members free and Guest fee of $10 cash or cheque. I will remit the fee at that time.